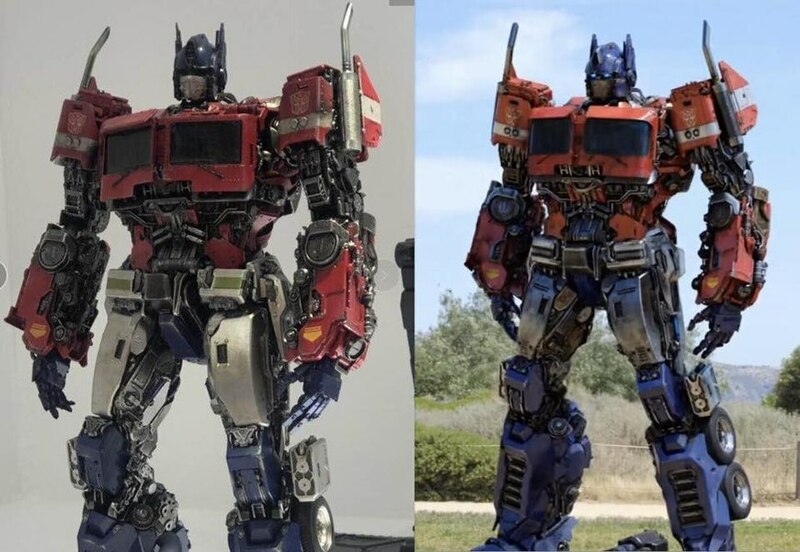 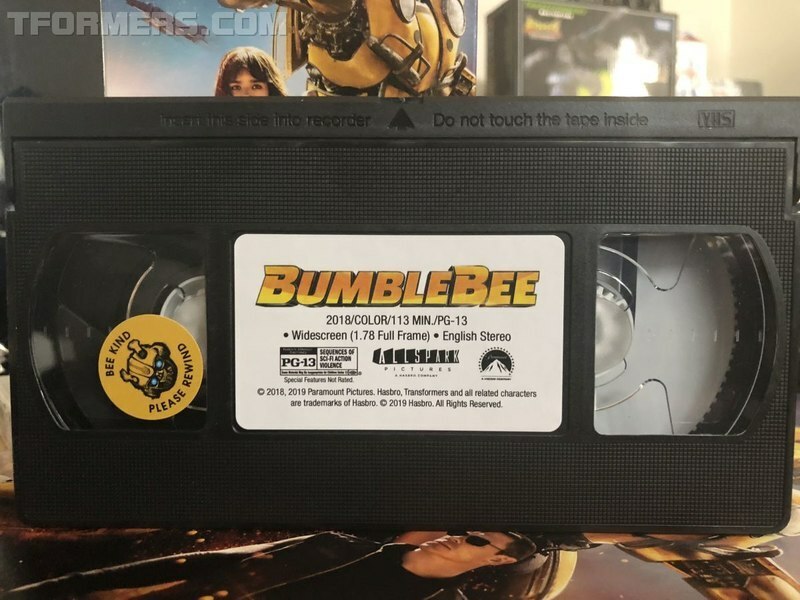 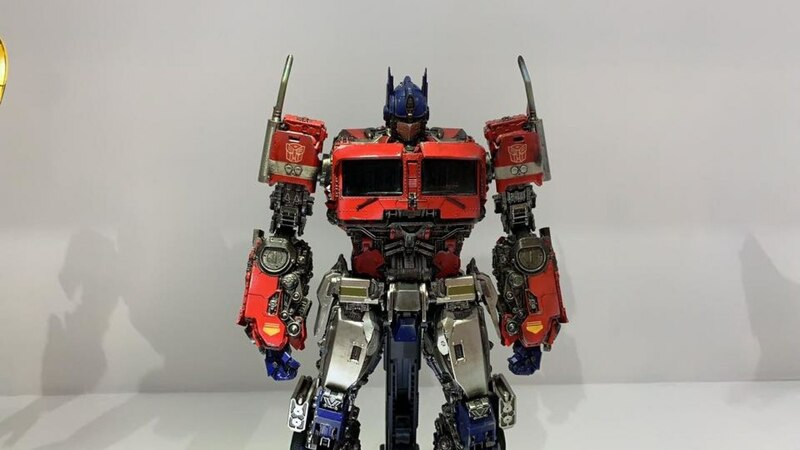 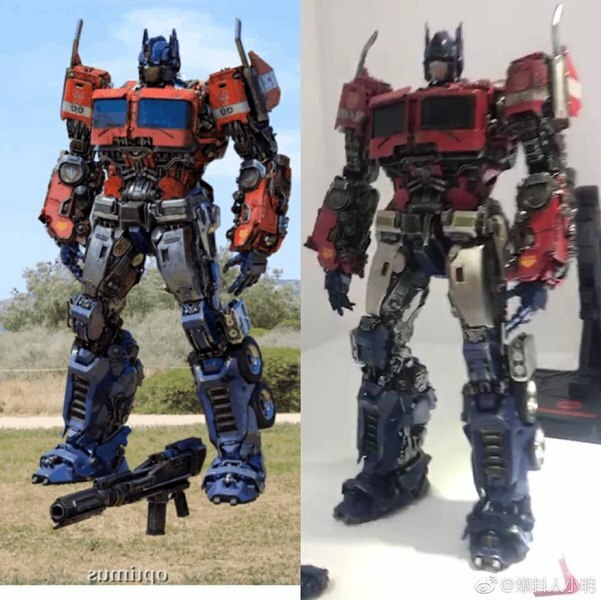 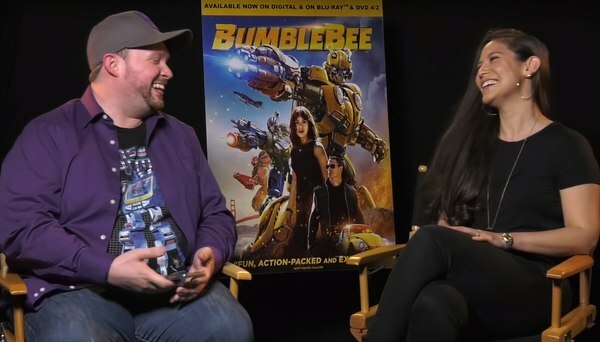 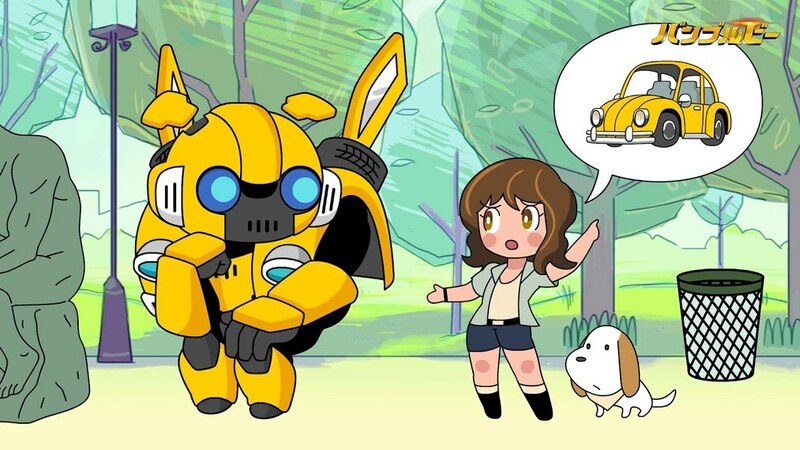 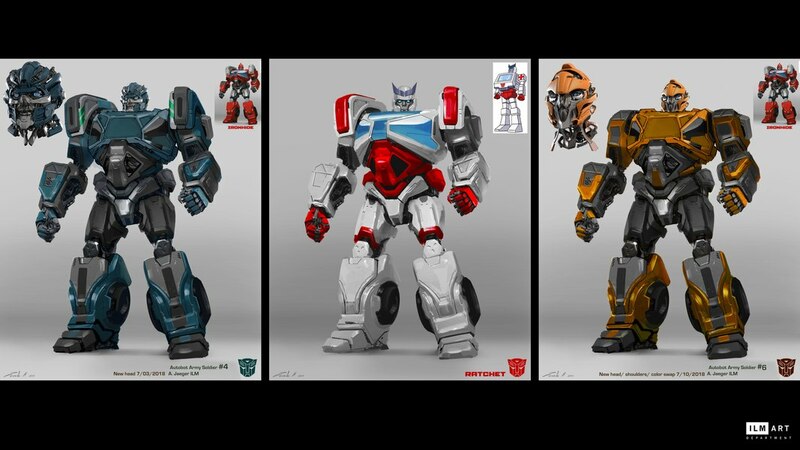 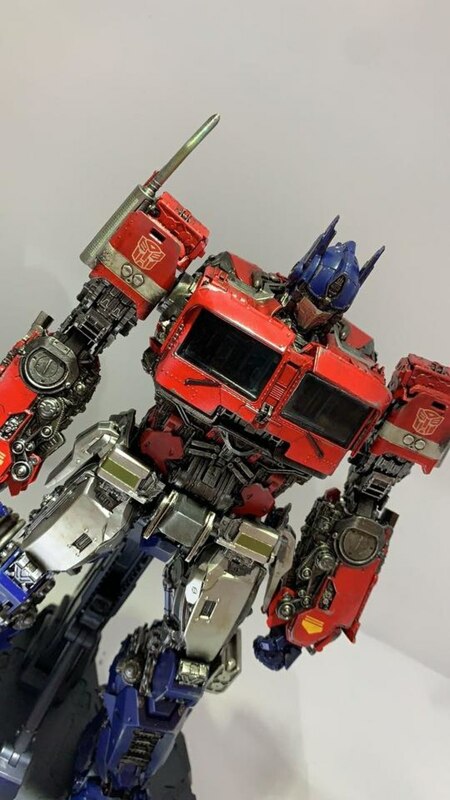 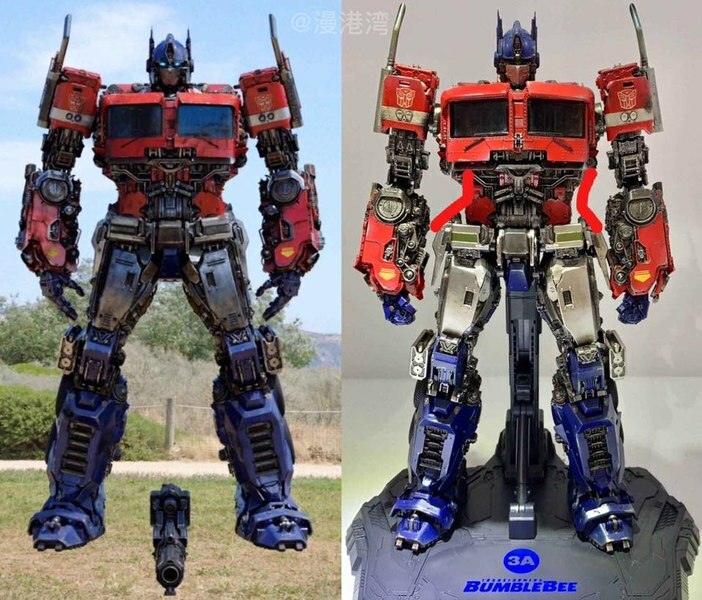 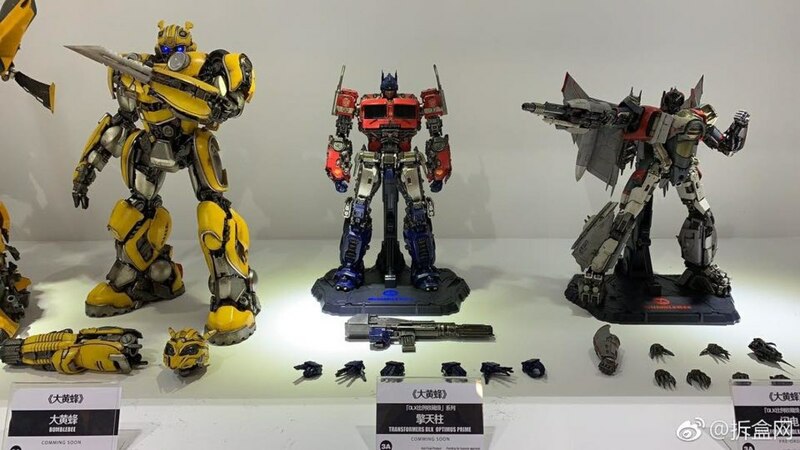 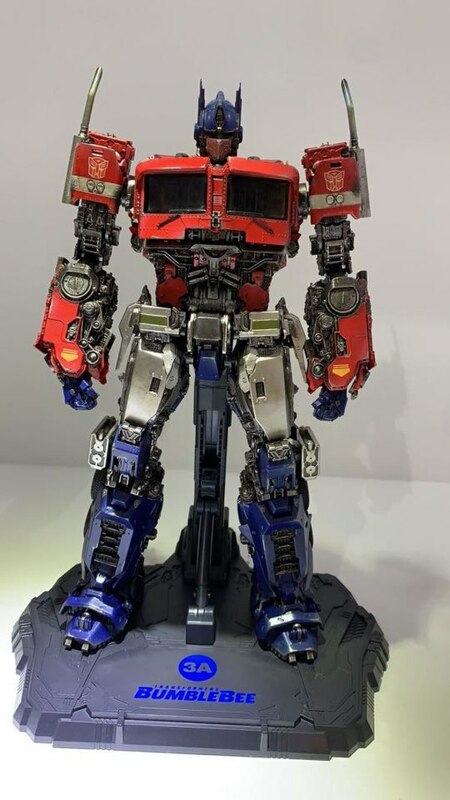 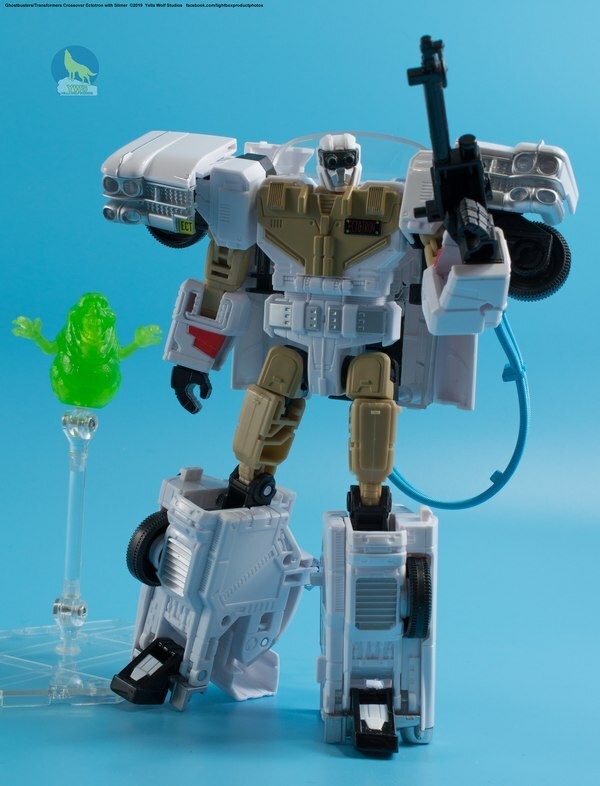 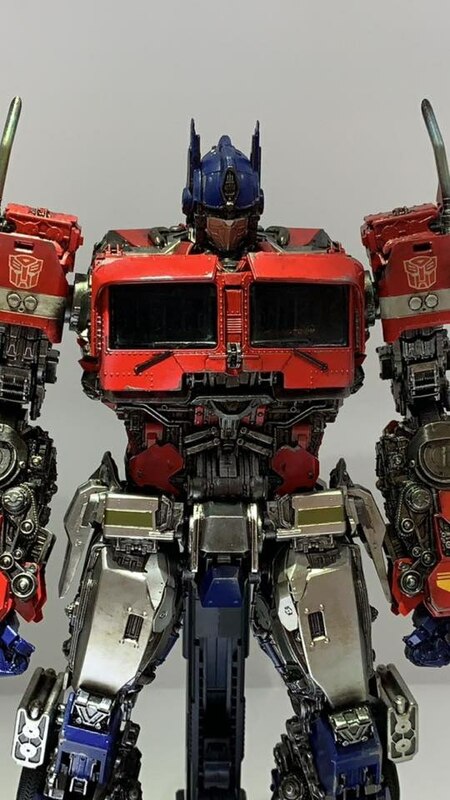 Thanks to 4ever who has posted some new looks showing us the color rendering of the 3A DLX Optimus Prime Bumblebee Movie Transformers figure. 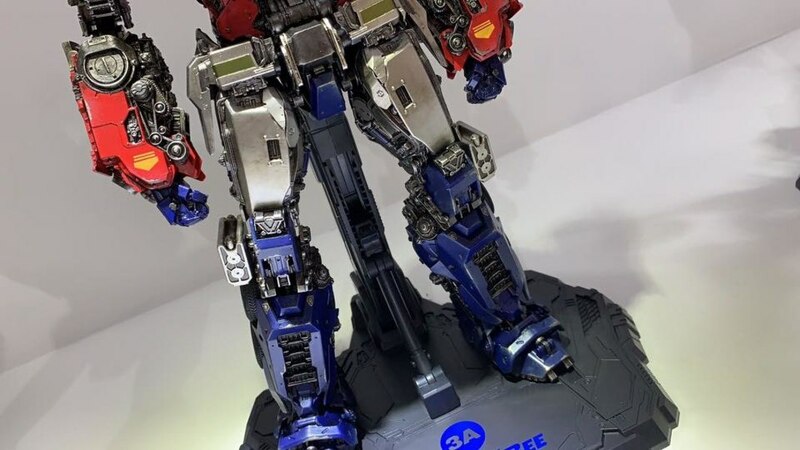 Following the Studio Series 38 figure, this one takes everything to the limit in the typical 3A way. 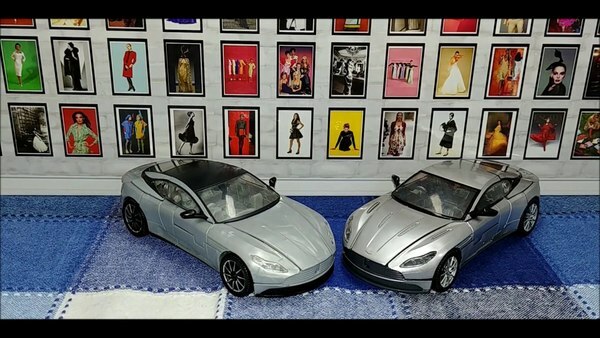 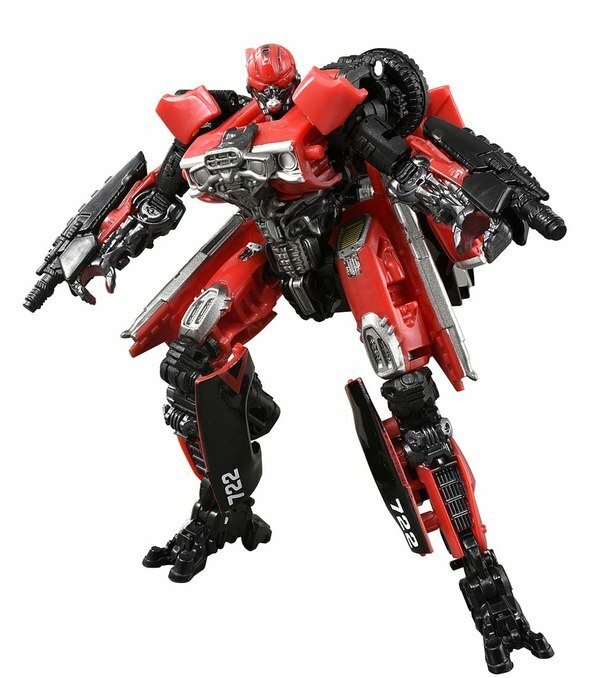 The non-transforming figure that stands at 12 inches tall is loaded with details making a nearly exact rendering of the movie appearance as shown in the comparison images below. 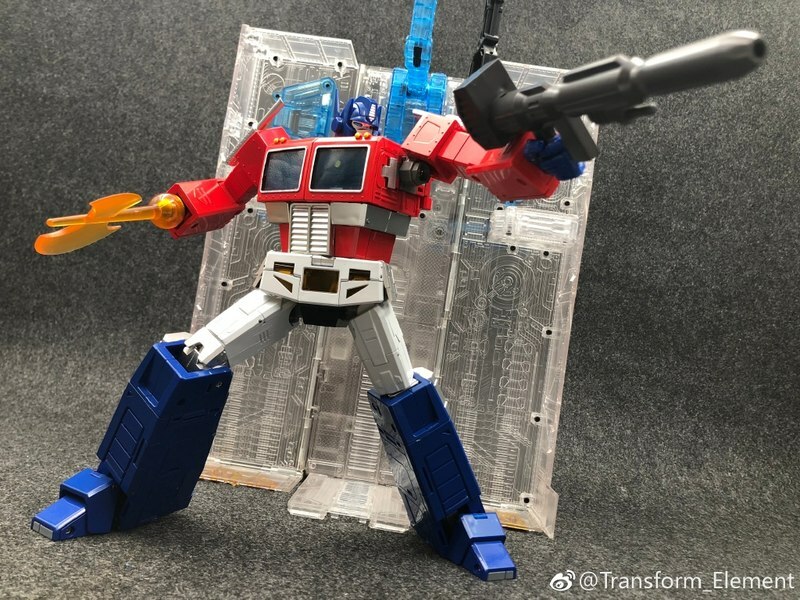 Even better, we see the figure comes with his movie styled ION Blaster weapon and three extra sets of interchangeable hands. 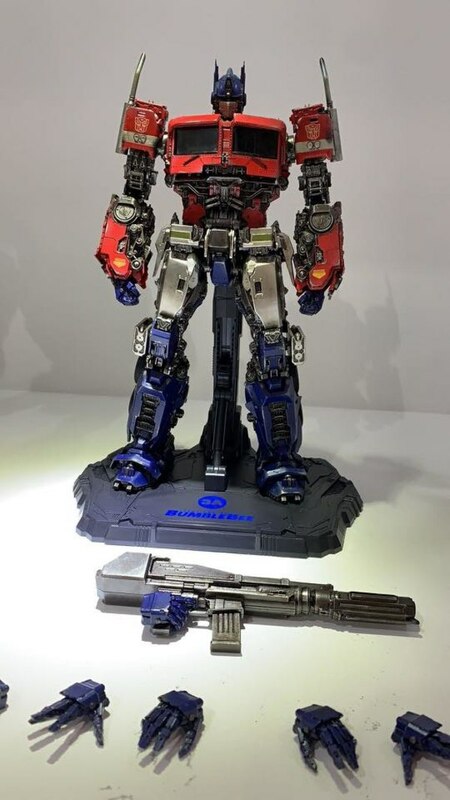 No word on the price or release date yet, but like most 3A releases it won't be cheap, and probably going to sell out quick. 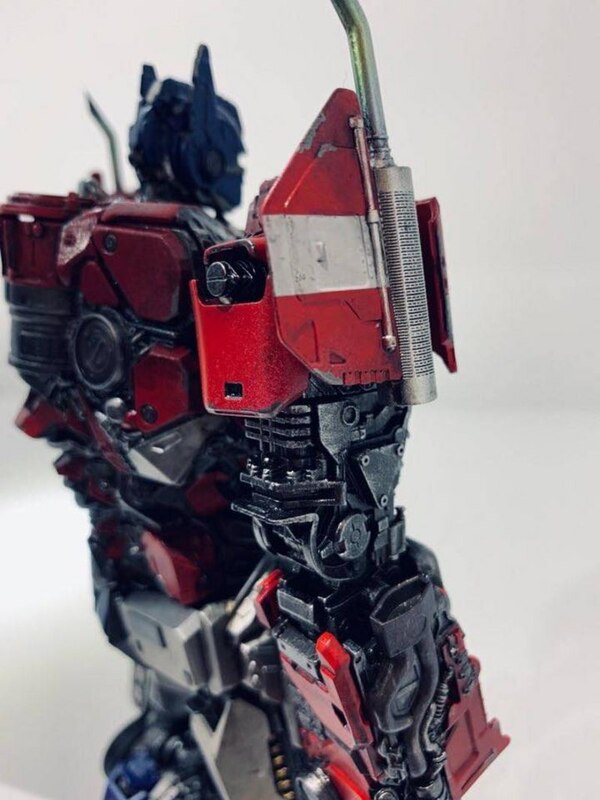 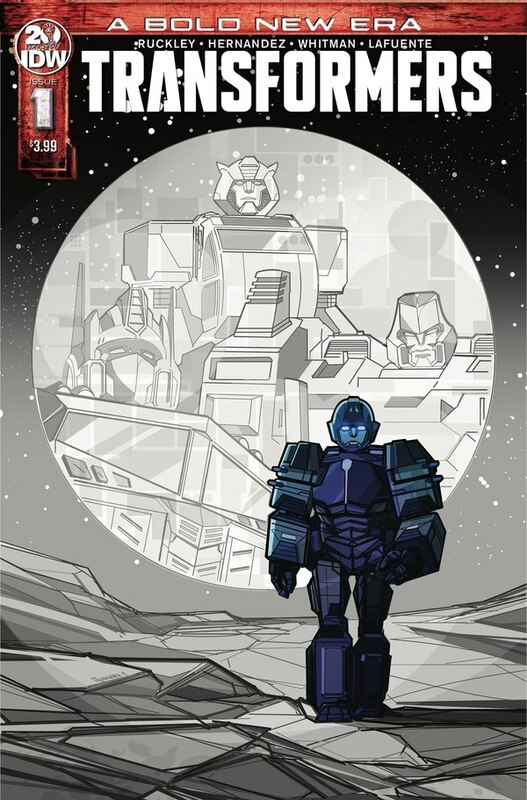 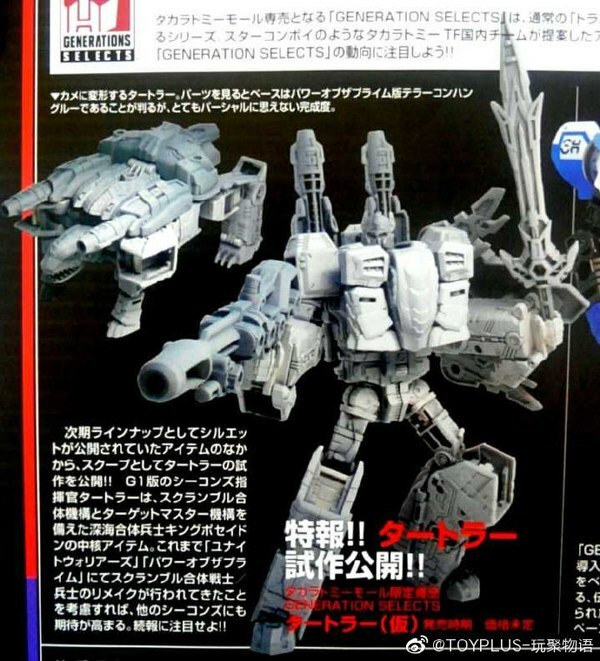 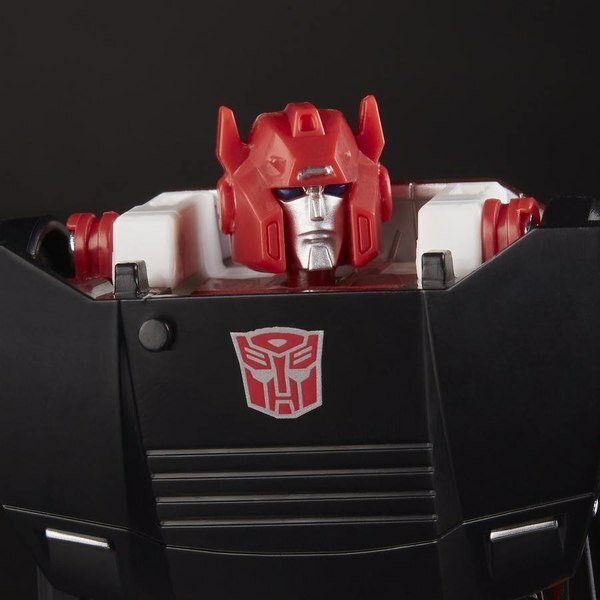 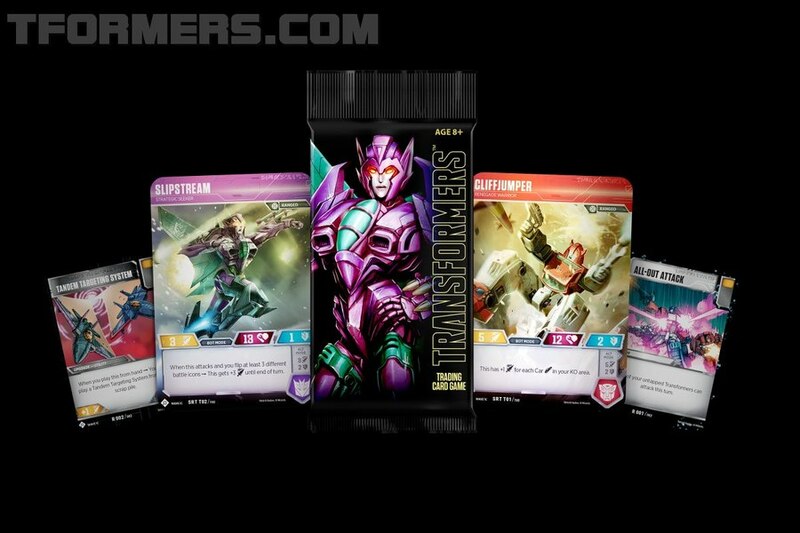 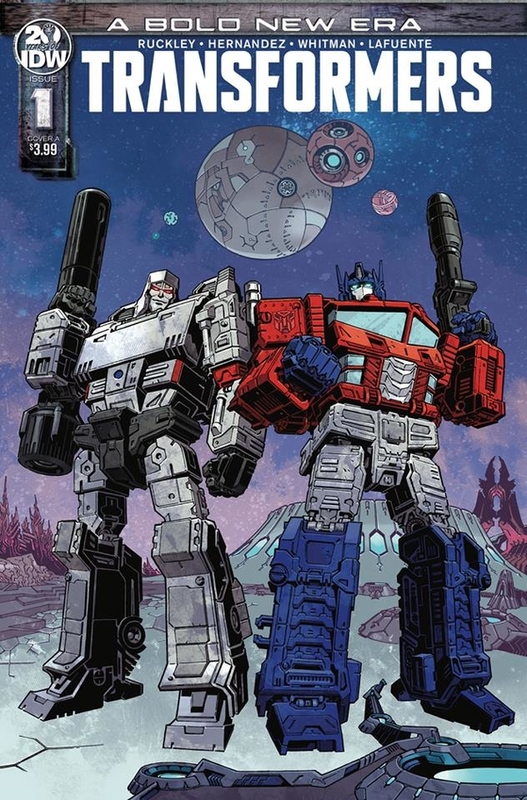 We will share updates on this 3A DLX Optimus Prime as soon as we know more.